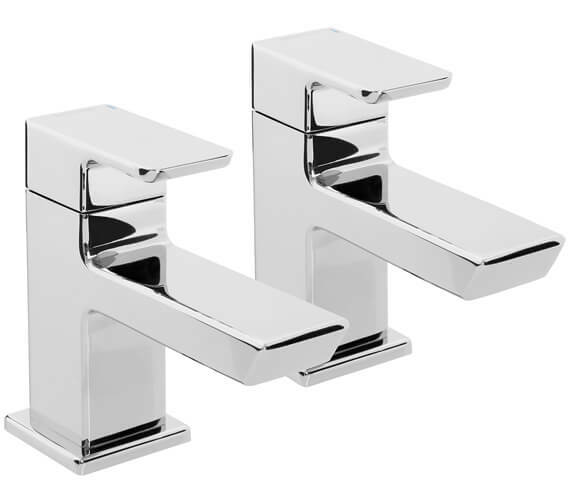 The Bristan Cobalt Pair of Bath Taps makes a fine addition within the context of the contemporary bathing space. 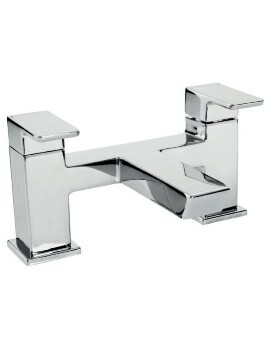 They make for a fitting accompaniment to the bath tub that assumes a strong, contemporary look. 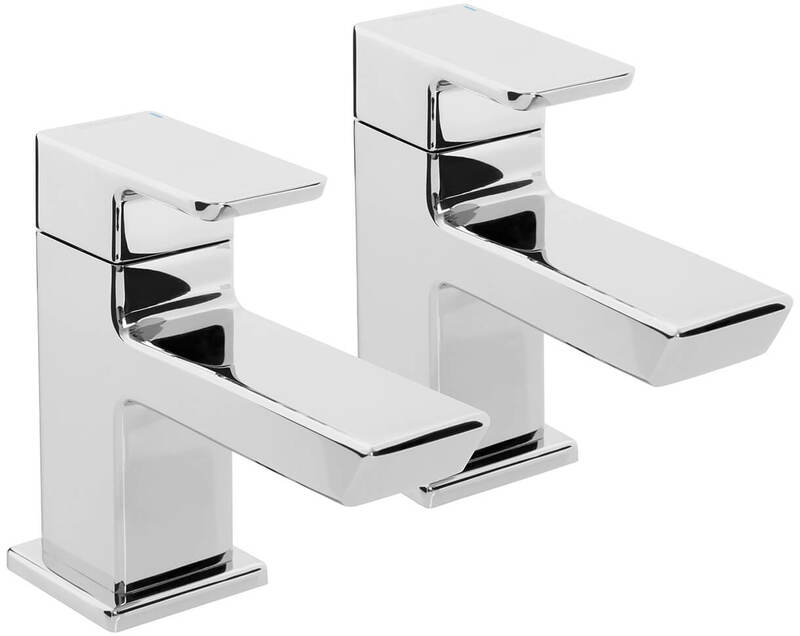 Created with a strong, angular appearance, and a fabulous chrome finish, these brass taps are also supplied with easy to use metal handles, allowing for convenient operation of hot and cold supplies. 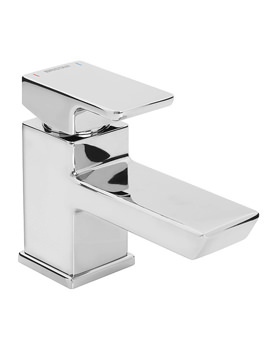 Utilizing ceramic disc technology, these faucets provide a smooth lever action and flow of water. 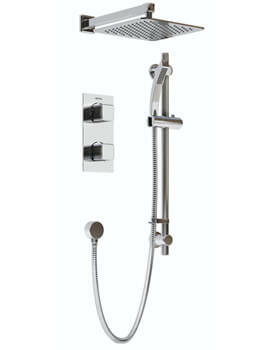 These stylish bath fillers with modern design coordinate perfectly with the other items in the bathroom. 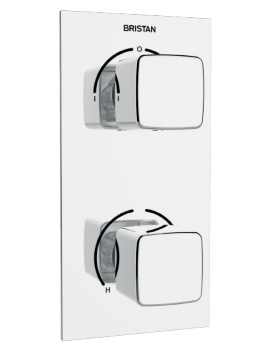 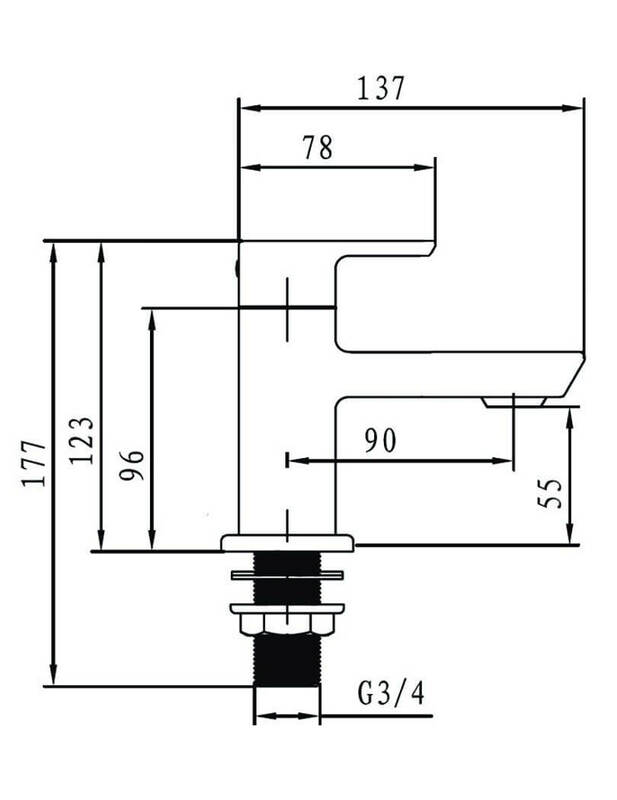 It is specifically designed to be mounted to the deck of the bathtub with 2 tap holes.